It's a great place to stay. 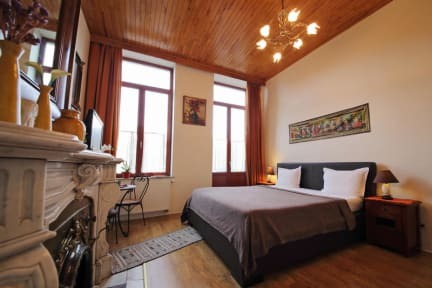 It's near to the train station Bruxelles-Midi, it's cheap in comparison to other hotels in Bruxelles. And I not only got a room, but it was like an apartment where up to 4 people could sleep. It was very clean and you didn't hear the noise from the street. Breakfast is ok and it's a familiar atmosphere. 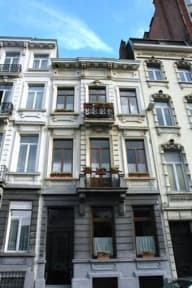 I totally can recommend this accomodation to everyone who is planning a trip to Bruxelles.